Steinberg are gearing up for the Game Developers Conference next week in San Francisco by releasing details of their forthcoming Nuendo update. 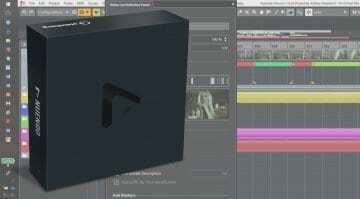 They will be previewing the new version on the Audiokinetic booth although the official release won’t be until June. 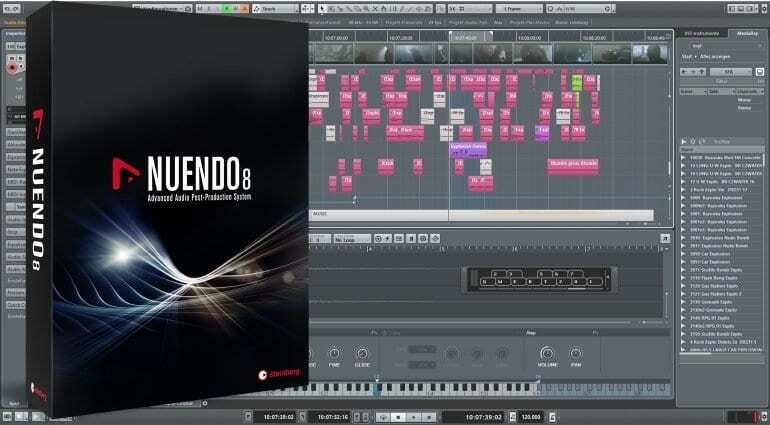 Often seen as the big brother to Cubase, Nuendo is designed to offer a high-end native solution for post-production, sound-to-picture, surround sound and pro-audio environments. 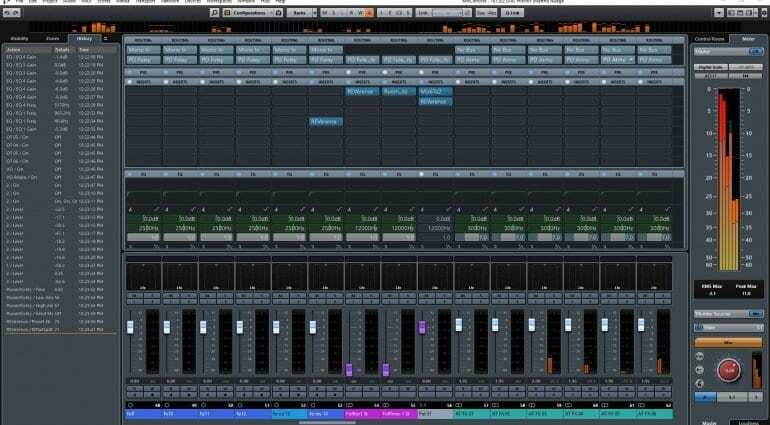 Judging by the screenshots it appears that Nuendo 8 takes on the new user interface of Cubase 9, including the mixer history, lower zone and even the Sampler Track. The new features are focused on game production which would make sense for the upcoming conference. Let’s take a look. 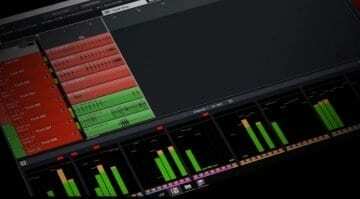 In the current version Steinberg introduced “Game Audio Connect”, a set of tools that lets Nuendo integrate directly with Audiokinectic’s Wwise software. 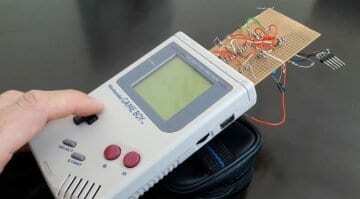 Wwise is an industry standard in game audio integration. This new version brings in Game Audio Connect 2 which can take entire projects from Nuendo into Wwise. 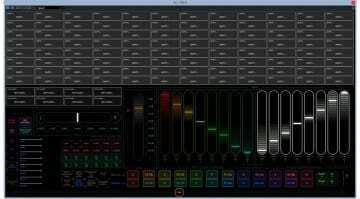 This includes audio, MIDI, cycle and cue markers. The integration is such that Nuendo can act as a MIDI editor for Wwise. The Sampler Track is a very useful tool for people needing quick access to sound effects and samples. There’s a new Sound Randomizer plug-in that can create variations on sounds by adjusting pitch, timbre, impact and timing. Virtual instruments Retrologue 2 and HALion Sonic SE 3 are included along with 80 other effects processors including a new fully parametric 8-band EQ. Apple’s problematic Quicktime gets replaced by a nice new video engine. You can create chains of plug-ins to render offline. Using the new Live!Rendering capability these processes can be done in real time. That automatically assigns new names to all events, which is a much sort after feature by game designers. Steinberg say it’s the most elaborate version of Nuendo yet. Other features mentioned in the video are a user profile manager, remote ADR ready, automatic speech alignment, automated dialogue replacement and enhancements to the plug-ins, the audio engine and the performance. That feels a lot like a decent version upgrade, which is not that common these days. More information will emerge as they get nearer to the June release. But as it stands Steinberg is taking some impressive moves towards the games industry and creating a focus that I’ve not seen in any other DAW.